 CYT BINGO Night is Back! Mizery Loves Company for Sister Bingo at Club Cafe! Mizery and her Boston Sisters of Perpetual Indulgence are our hosts for a night of BINGO to support Concord Youth Theatre! Join us on Monday, January 28 from 7pm-10pm at Club Cafe, 209 Columbus Avenue in Boston for a night of BINGO you will never forget! Great prizes, special performances and guests, no cover charge and a whole lot of high heels are just some of the fun. A portion of the proceeds from the evening goes to support CYT, so the more people who play, the more we raise! No reservations necessary so meet us in Boston for the most fun night of BINGO you have ever played!